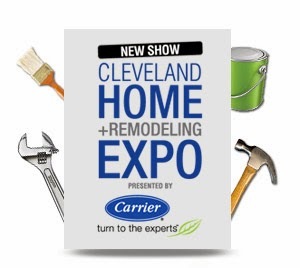 Cleveland Home + Remodeling Expo is March 14-16, 2014 at the new Cleveland Convention Center! Enter to win two tickets below! 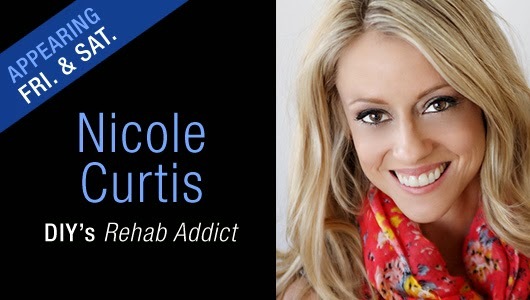 You will be able to see Nicole Curtis from DIY Network's Rehab Addict, Ramskin Khachi nationally recognized design/build contractor, popular industry expert and television personality as well as the fantastic TY PENNINGTON as they share their expertise on the main stage.